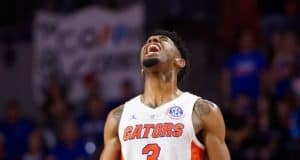 Brent brings you his memories from the SEC basketball tournament for the Florida Gators. 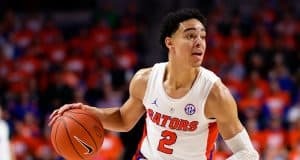 The Florida Gators put on a strong performance to defeat the Arkansas Razorbacks in SEC Tournament play. 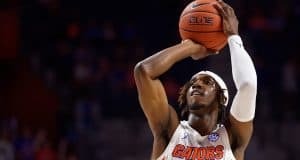 The Florida Gators basketball team enters the SEC Tournament on a clean slate. 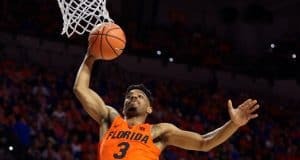 The Florida Gators fell to Kentucky on the road to finish out regular season play Saturday. 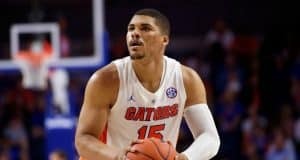 The Florida Gators are still struggling to find consistency from several players late in the season. 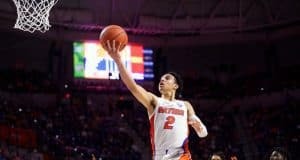 Jalen Hudson scored a season-high 33 points on Wednesday, but that was not enough for Florida to pull out an overtime win against LSU. 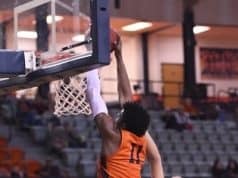 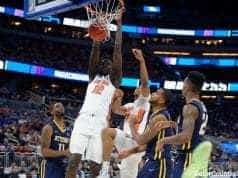 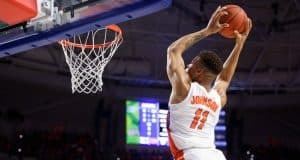 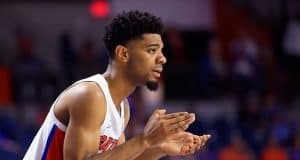 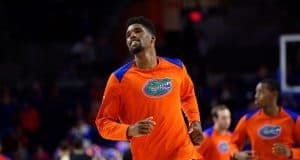 The Florida Gators basketball team didn't play well its last time out, but it has a chance to send the seniors out on the right note. 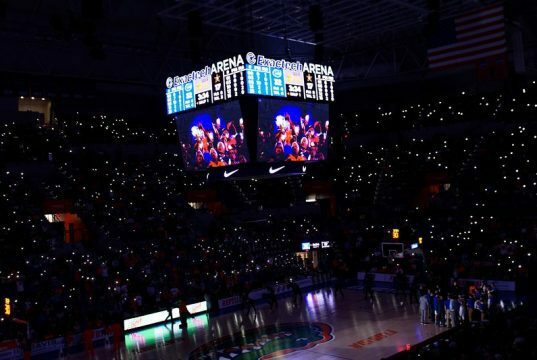 The Florida Gators suffered a bad home loss to the Georgia Bulldogs at home Saturday night. 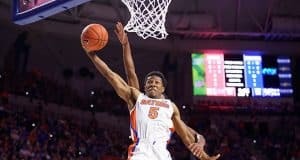 The Florida Gators are on a five-game winning streak and everything is coming together at the right time. 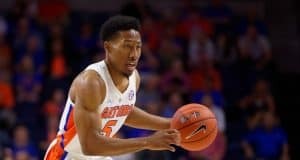 The Florida Gators rolled to a fifth straight win against a struggling Vanderbilt team on Wednesday. 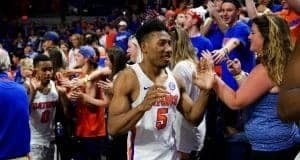 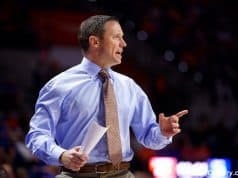 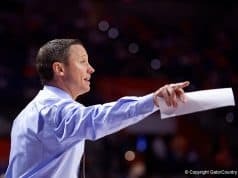 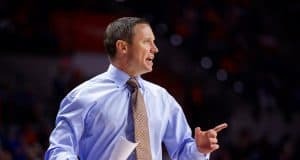 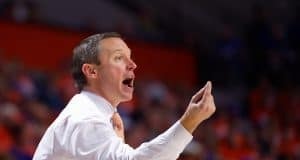 Mike White normally doesn't want his team feeling too good about itself, but he wants the Florida Gators to be confident after LSU win.